Prefer Grass To Glass? 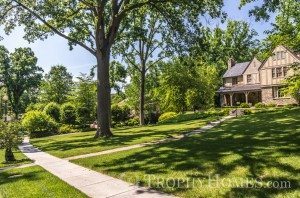 TrophyHomes.com Is Lush With Lawns And Acreage. If you find yourself yearning for a change of view, maybe its time to come down from on high and acquire a one of the magnificent properties in our new collection of Trophy Homes and Estates. In your quest for the very best, TrophyHomes.com is an invaluable resource in the DC Capital Region. Grass In The City, The Suburbs, The Country. Trophy Homes is not merely about a specific neighborhood or the number of digits in an asking price. 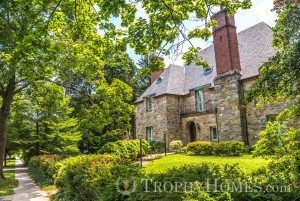 Explore exquisite neighborhoods in DC, Maryland and Virginia in your pursuit of your perfect location. As with Life At The Top, you may also gain access to Trophy Homes that are not yet on the market and may never be listed. 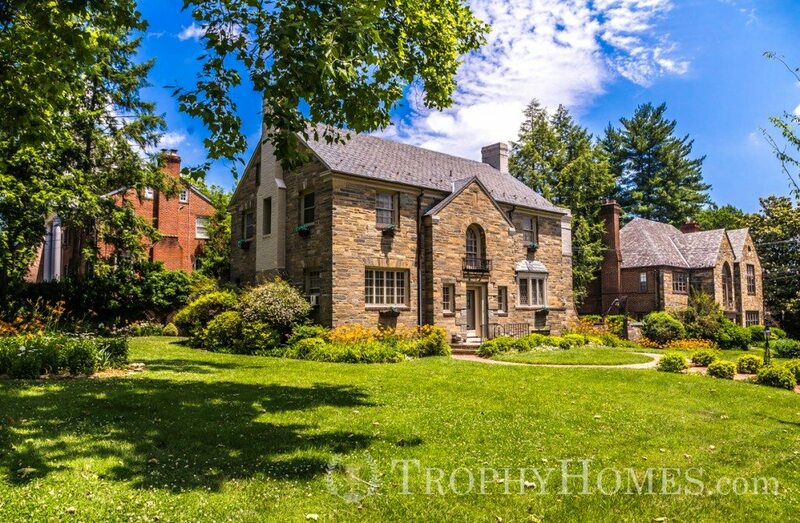 There may not be many, but we represent the vast majority of all trophy homes listed and we offer our clients the first bite at the apple. And we are here to assist you with the acquisition whether it be another company’s listing or our own. Unmatched representation is what we are all about. As we did for luxury penthouse properties in the Capital Region with LifeAtTheTop.com, we have assembled Curated Collections of properties, hand-picked to meet certain tastes and lifestyles. Explore Timeless Classics, Modern Masterpieces, Impressive Acreage, Water Views and more. Where will you find yourself? Whether you are acquiring or selling or both, please contact me, Jeff Wilson. Discover the value and peace of mind that comes from unmatched representation and highly personalized service.